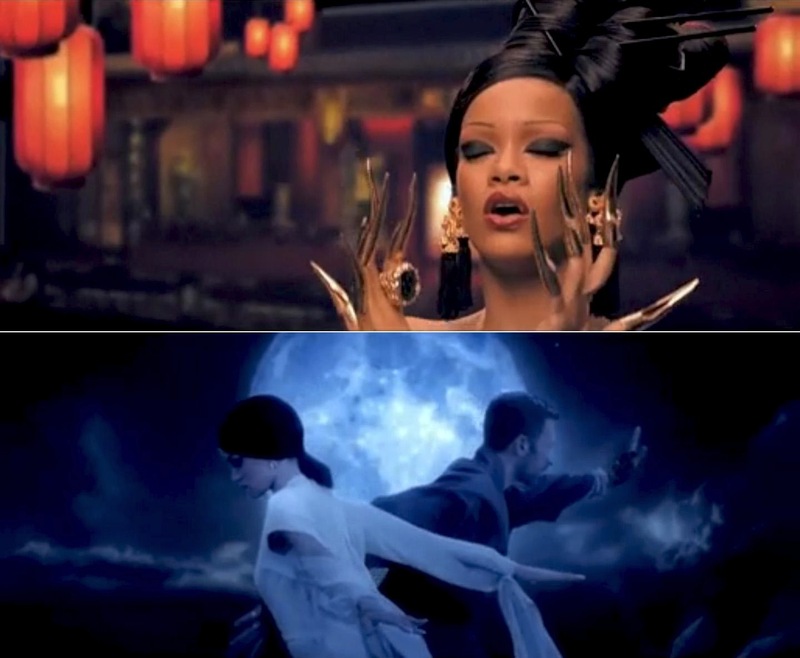 Check out the video for Coldplay and Rihanna’s “Princess of China”. The colourful clip has some stunning imagery, centred around Asian culture, but has been criticised for being racist for its stereotyping and depiction of other cultures, including Japanese and Thai, rather than just Chinese as the title suggests. This entry was posted in Music, Music Videos, Video and tagged Coldplay, music, music video, Music Videos, Princess of China, Rihanna. Bookmark the permalink.